How does registration work at your school? Registration day for my school district is a week before school starts. Parents come every year to register and re-register their children and find out who their teacher is. As you know, this will be my first year teaching. I am very excited about getting to know my students and their families. I believe it's very important to have a positive relationship and keep all lines of communication open. To help with this I have made something VERY cool to keep with me at registration day! 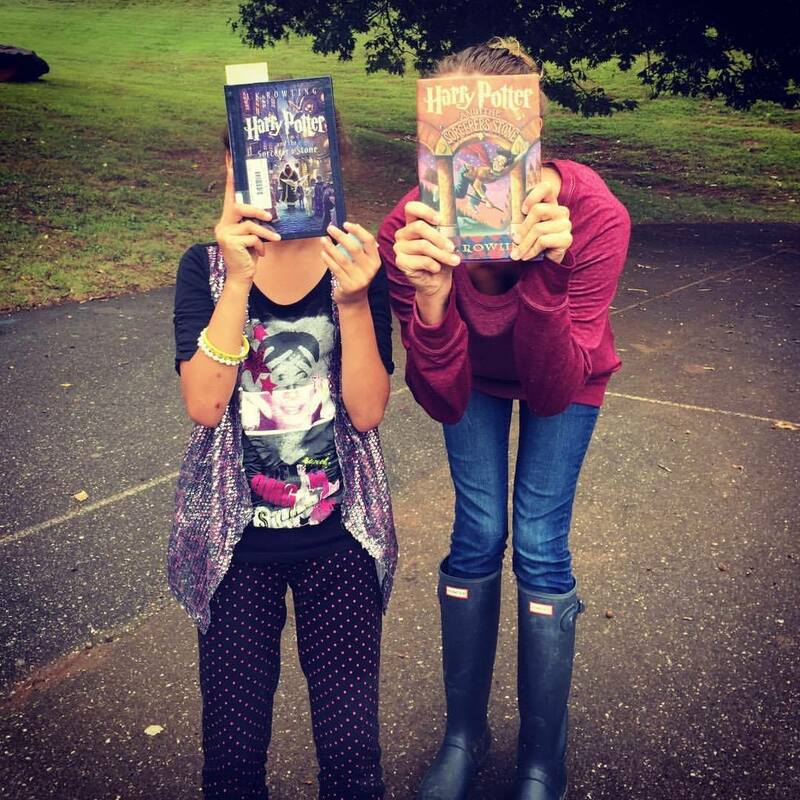 Teacher friends be prepared to be amazed! Let's start on top and work our way down. Have you ever signed up for coupons and promotions via text? The app "Remind101" is like a "teacher" version of this. I can send parents text messages like, "Tomorrow is the last day to turn in permission slips for the field trip Friday" or "Enjoy your SNOW DAY tomorrow!" ((<--Come on, you all know we love those!)) What I love about this app is that I wont have the parents numbers, and they wont have mine. Genius! You can get more information on this wonderful app here. Next I designs a QR Code with my contact information. I put the schools address and phone number, with my work e-mail. I would say a good percentage of parents have smartphones. This is a quick and easy way for them to get my contact information programed right away. To make your own QR code go here. So tell me...what do you think?? 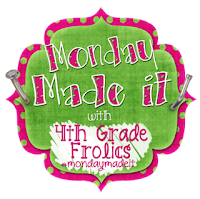 I'm also linking up with 4th Grade Frolics for Monday Made It!